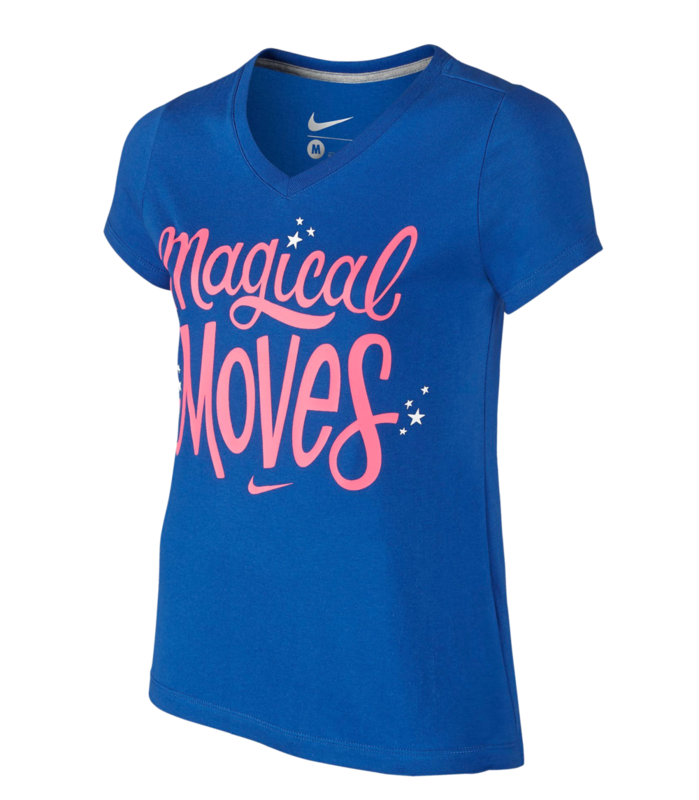 I was thrilled to be asked to design a girls T-Shirt for Nike. The original design was created with a dry brush to imply swiftness but in the end they decided it was best to have a more graphic look. In the final print the lightening bolt got some flashy gold so I am pleased either way.